What could be more heart-felt than a family-owned company brings up good quality dairy products in the market? You see, Emborg is aligned with mothers in their desire to provide real, nutritious and tasty meals for their children through dairy products that taste good and score high on quality, health and affordability. As mothers take on hybrid roles in and out of the household, Emborg products allow them to prepare quick, easy and delicious meals that transform each family meal. 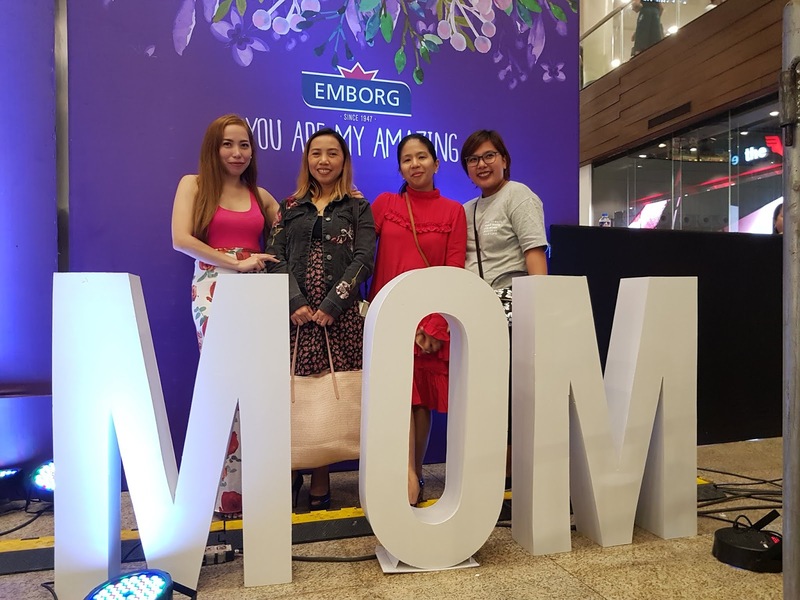 Truly, Emborg has always been in the business of ensuring that moms offer the best for their kids—and what better way to celebrate mothers' amazing love for their children than by celebrating them in their most special day. On Mother's Day, May 13, Emborg moms gathered at the Glorietta 2 Activity Center for Emborg Amazing Mother's Day, a fun pampering afternoon for Emborg's most-loved moms. For more updates on their product promotions, visit their social media handles: IG: @emborgasia. of the emerging high quality fake watches artists and art master for a year of cooperation, these young people will have fake rolex watches the opportunity to learn, creation and growth in the critical period of self professional development. replica womens handbags sale The field of visual art tutor. In 2012, construction has become a replica prada handbag online new field of the plan, by Maijima Wase served as mentor. At replica patek philippe watches present.